Kaia Gerber was photographed wearing Lili Claspe making her Coachella debut this weekend. 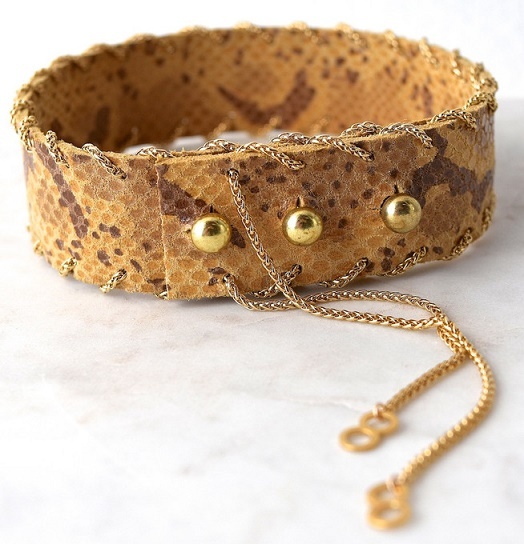 The model accessorized her effortlessly chic look with Lili Claspe's Jax Lariat necklace in Gold ($145, www.liliclaspe.com). Kourtney Kardashian was also spotted wearing Lili Claspe recently to the Alice + Olivia show in Los Angeles. 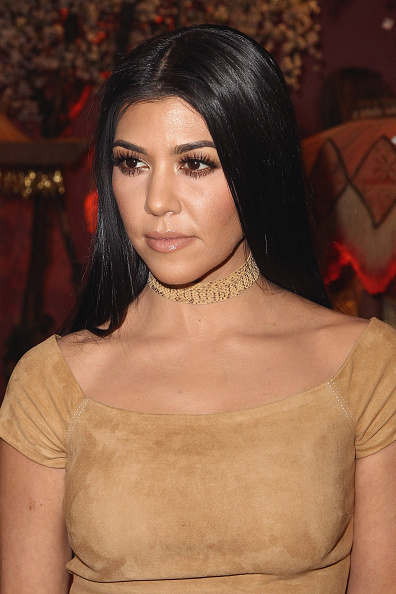 Kourtney looked fierce in a monochromatic look accessorizing with the brand's Python Choker ($225).